Most of us, if we are really, really honest with ourselves, go elsewhere first. To a touchable breathing live person. One we already know will be there for us, to listen, comfort and be with us. Why do we run to people instead of God? The bible tells us the truth from a different perspective. Jesus valued me, you, us enough to give up His life on the cross so we could truly live. 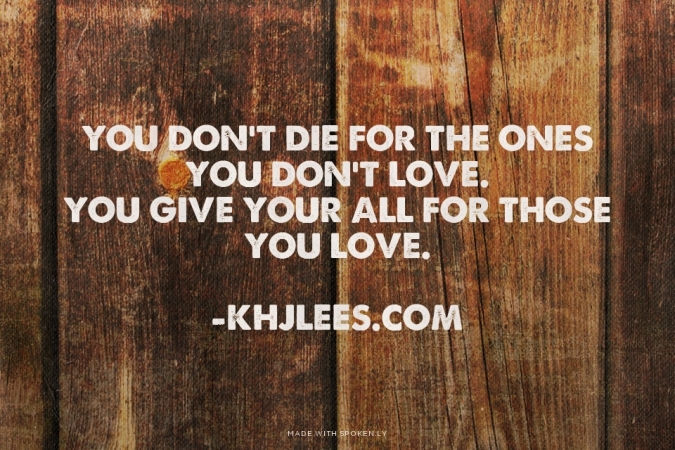 You don’t die for the ones you don’t love. You give your all for those you love. The Bible says God has numbered the hairs on my head, knows each tear I cry, has prepared a place for me to be at hone with Him, provides for me, made me and understands me beyond my comprehension. If someone loved you like that, wouldn’t He be the first person you would run to when the news comes you can’t bear on your own? Your loved one becomes seriously ill? You are afraid your marriage won’t make it? You didn’t make enough on your last pay cheque because your child was sick and you may not have enough to make ends meet? Priscilla Shirer teaches about God meeting us beyond our beyond in the Faithful, Abundant & True teaching dvds. Our beyond is based on how we dream and think. God’s beyond is based on how He dreams and wants to bless us beyond our beyond. Priscilla gives a few examples, but I will share the one that made the illustration come alive for me. You are away from home for the weekend, and your teenager has promised to clean their room before you come home. That is your beyond. You walk in the front door, and not only is their room clean, but they cleaned the whole house and dinner is in the oven. Reeling from shocked joy, you head to your bedroom to put your suitcase away, and there is a bath drawn, hot and bubbly, and waiting for you to hop in and relax. God is waiting for us to bring Him our cares, hopes, dreams, stresses, grief, pain, hurt, ailments. All of it. When my kids get hurt, I don’t ignore them, whether it is physically or verbally. Words can cut in ways blows cannot, with bullies coming in all shapes, sizes and guises. The momma in me riles and I want to protect my child as much as I offer them comfort. After they are feeling better/calmer, then I am willing to offer my wisdom if they ask for my help. As much as a person is able to be of comfort, God is able to see the whole picture, beyond what I share to what is really at the heart of the matter. Nothing is too small to bring to God. Let Him decide if what is bothering you is important to Him. I know you will be surprised by His answer. He is more than able. He is the best listener, comforter and peace giver in any circumstance. He offers not only the best advice, but helps us make the changes with His strength. He is always available, forever alive and has seen in all, literally!! “Ask and it will be given to you. So God, about my favorite top that is missing? Can you help me find it please? Thanks! I love you too.